The Feldenkrais method is all about reorganising the self, breaking bad habits and forming new connections that help to improve general movement. We have dedicated Feldenkrais practitioners/teachers who will take you through the lesson and help you to move in a way that is right for you, working to free up your mind and body. Feldenkrais lessons lead to improvements that can be felt in day-to-day life. A lesson will probably feel different to anything you have ever done before. Teachers don’t demonstrate movements as the lesson is all about your interpretation of the instructions based on your own experiences, so you can understand more about your own self. They will, however, guide you individually when needed. Feldenkrais can help to improve movement and day-to-day functionality, giving you more freedom and a better quality of life. More comfortable movement. Your teacher will ensure that you only move where it feels comfortable, as this is how you teach the nervous system to reconnect with primal pathways. Brain training. 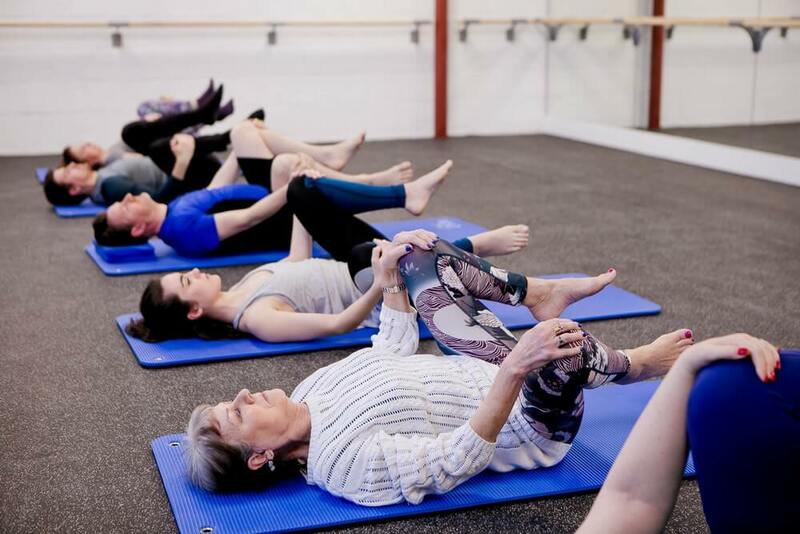 Feldenkrais is a way of reprogramming/reawakening the nervous system, allowing it to form new connections to improve movement and make it more seamless. Improved posture. Those new connections in your brain help you to move in ways that are better for the self, making good posture/freer movement available to you. A calmer life. There are benefits for the brain too. Feldenkrais programmes your mind and self to work together more effectively, influencing all areas of your mind. Back to basics. 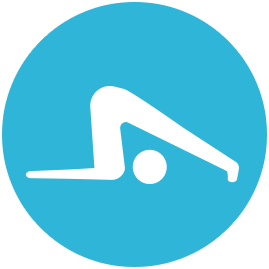 Feldenkrais movement often harks back to different stages of development, undoing bad habits and reawakening more efficient, primal ways of doing things, which feel new yet familiar. We work with people who have a good understanding of Feldenkrais as well as those who know little about the movement method. You can participate in Feldenkrais on your own or in a small group, with the teacher paying close attention to everyone. They don’t demonstrate moves, they simply observe and encourage. Do what feels right for you. Interpret the instructions how you see fit – this will be revealing about your body and your mind, giving you a starting point to work from. We advise people to book a block of lessons, so you will have the chance to explore Feldenkrais thoroughly. You won’t necessarily feel the benefits straight away – it takes perseverance. If you choose a one-to-one Feldenkrais lesson, this is called a functional integration. The practitioner will move your joints very gently to reawaken primal pathways rooted deep in the nervous system. This helps to reorganise the self for better functionality, physiological and psychological freedom, and a better feeling of relaxation and being at home with yourself. The mind reconnects to the self through the nervous system to become the one being that it really is. You really won’t need much for a Feldenkrais lesson. You will work in bare feet or ToeSox, so there is no need to bring trainers. Please wear comfortable clothing that allows you to move freely. Mats and any other equipment required will be provided by your teacher. Lessons vary – please get in touch so we can arrange a time for you to come along to a lesson.